My dear friend and senior Godbrother, Gurudas Prabhu was well know for his photography. We are going to include from this site, some posts revealing his artistry. 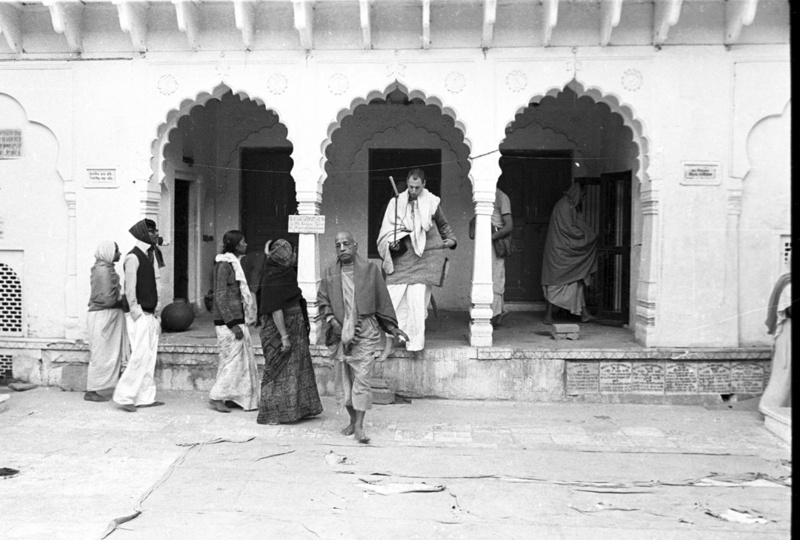 Also are a few taken with his camera of him with Srila Prabhupada, most likely taken by Yamuna devi dasi.